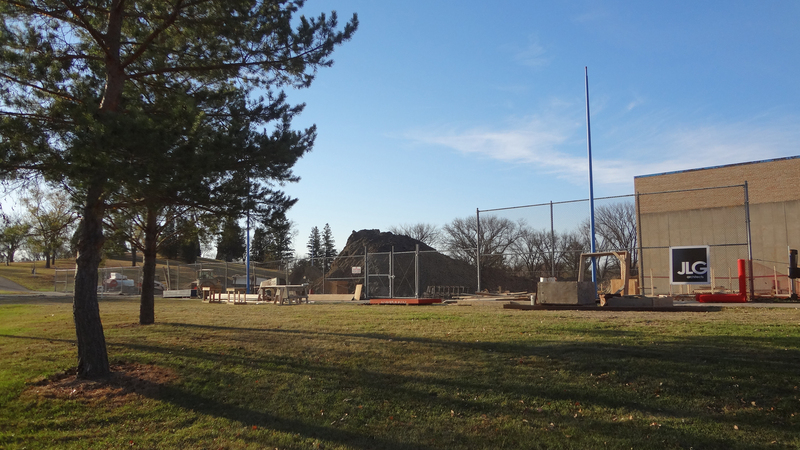 Construction scene for a $3.5-million renovation of the pool at Hillside Park, which is more than 60 years old. The project is expected to be completed by Summer 2015. The pool is located off Boulevard Avenue and 19th Street across from Simle Middle School.